A beautiful, sunset pink colour. Aromas include a charming mix of fresh red fruits along with intriguing spice notes of anise and lavender. 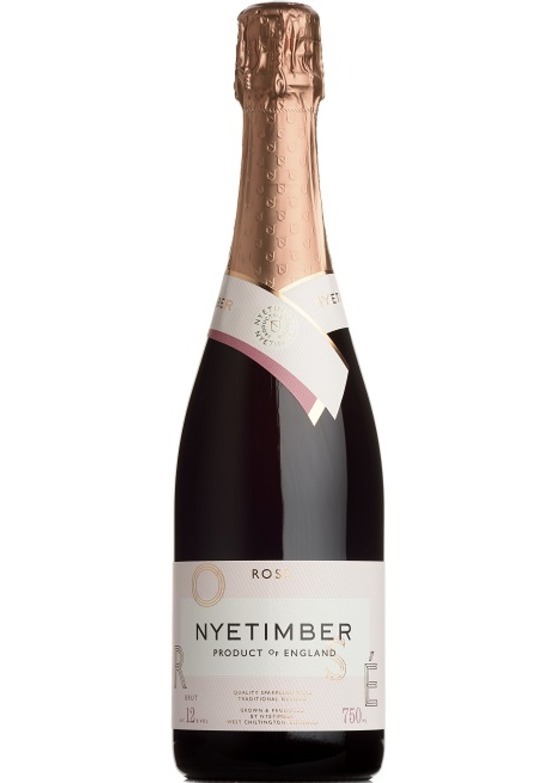 The palate has a creamy, round texture with refreshing redcurrant, raspberry and cherry flavours. Suggestions of brioche lead into an elegant, silky finish.